The new announced Nikon D850 camera (Amazon/ B&H/ Adorama) updates the Nikon D810 from 2014 significantly, with an all-new 45.7mp full-frame BSI CMOS sensor, fast continuous shooting at 7fps (up to 9fps with battery grip), 4K UHD video recording, a tilting 3.2inch touch-screen, and built-in Wi-Fi and Bluetooth. If you looking for some lenses for your Nikon D850, See the recommended lenses below. This entry was posted in Best Lenses for Nikon and tagged nikon lens rumor on September 11, 2017 by admin. 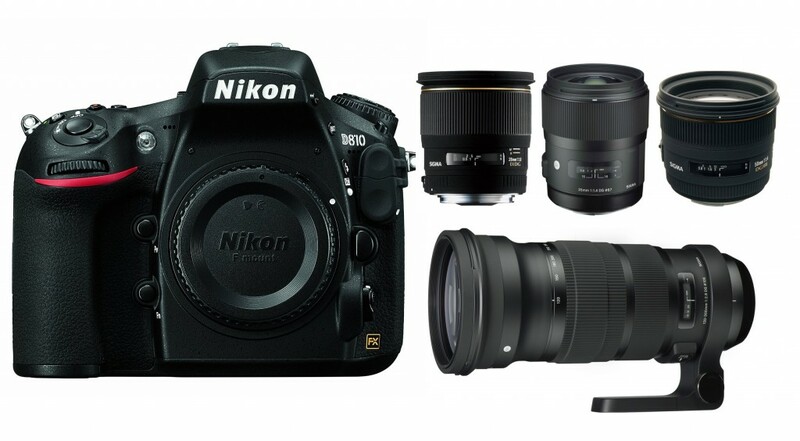 The Nikon D810 is a Mid-size full-frame digital SLR announced in September 2014, which has a 36.3 megapixel FX-format CMOS sensor ,an ISO range of 64 to 12800 and a 3.2″ LCD screen. DXOMark has tested more than 100 lenses for Nikon D810 and below are the best recommended lenses for nikon D810. This entry was posted in Best Lenses for Nikon and tagged best lens for nikon D810, best lenses, Nikon D810 on September 2, 2017 by admin. 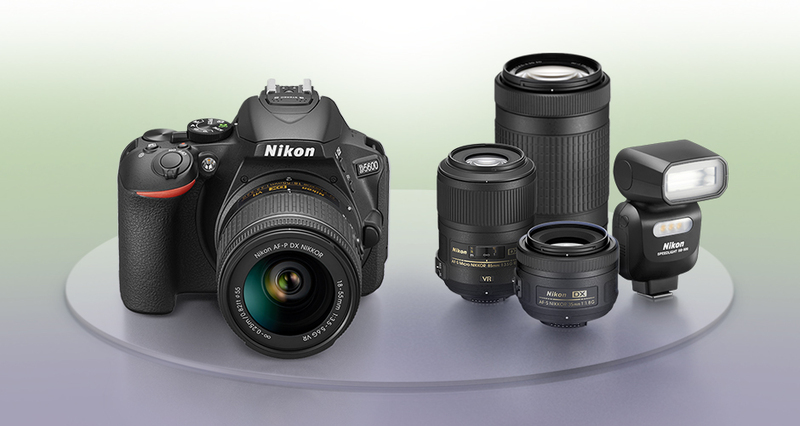 Nikon D800, D800E, and D810 are very popular professional-grade full-frame DSLRs. 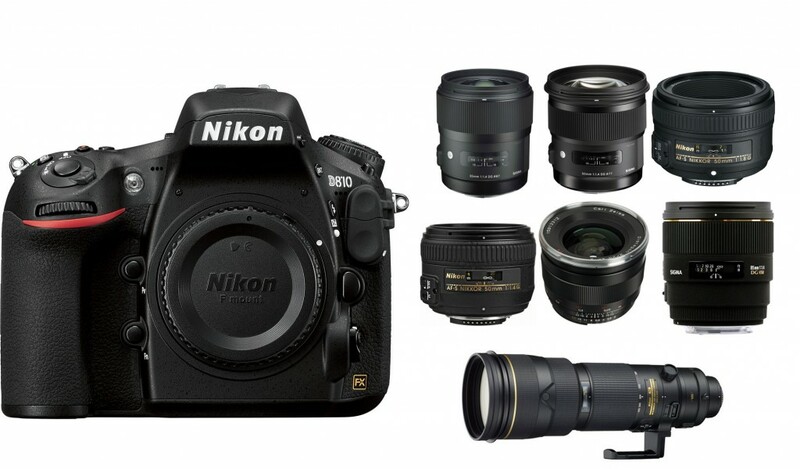 If you want to choose a lens for your Nikon D800, D800E or D810, Sigma Lens is your best choice. Below are the best Sigma lenses for Nikon D800 D800E and D810. This entry was posted in Best Lenses for Nikon, Sigma Lens and tagged best lens for nikon D810, Nikon D810 on August 31, 2017 by admin. As we all know, a wide-angle lens is very useful in architectural, interior and landscape photography, whose focal length is smaller than 35mm. 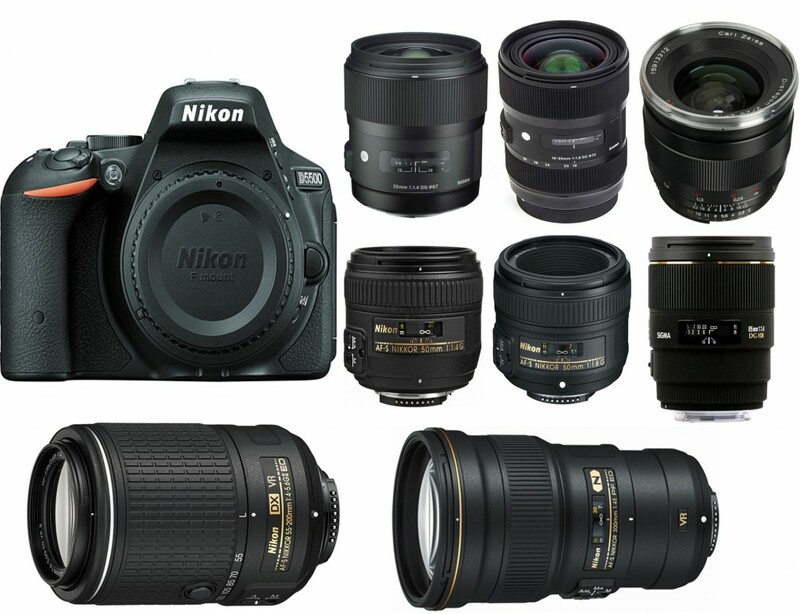 If you are looking for a wide-angle lens for your Nikon DSLR, you’v come to the right place. 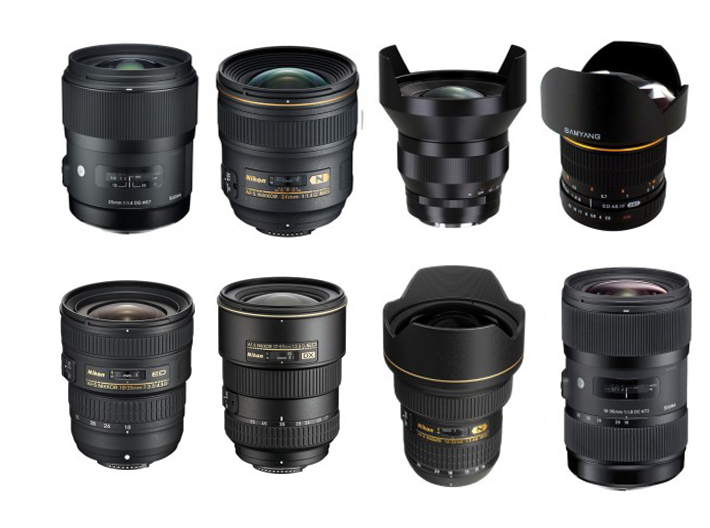 Below are a list of best wide-angle lenses for Nikon DSLRs (Both full frame and APS-C). This entry was posted in Best Lenses for Nikon and tagged best lenses, best lenses for nikon DSLR on July 12, 2017 by admin. Nikon D5600 is a midrange DX-format that sports a 24MP CMOS sensor with no optical low-pass filte and the EXPEED 4 processor. DxOMark tested 149 lenses on this new camera to find “Best lenses for the Nikon D5600”. Here are some affordable prime lenses for beginners. See the result below. This entry was posted in Best Lenses for Nikon and tagged nikon lens rumor on May 26, 2017 by admin. 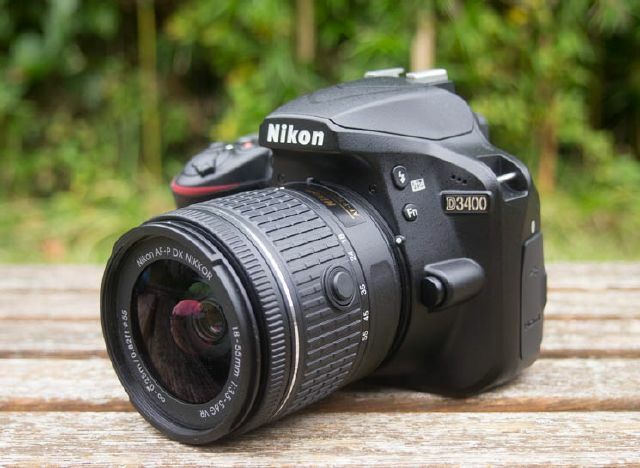 Nikon D3400 (Amazon/ Adorama/ B&H/ eBay) is an entry-level APS-C model with cheap price. DxOMark has just tested a number of the zoom lenses on the Nikon D3400. See the result below. This entry was posted in Best Lenses for Nikon and tagged nikon lens rumor on December 16, 2016 by admin. 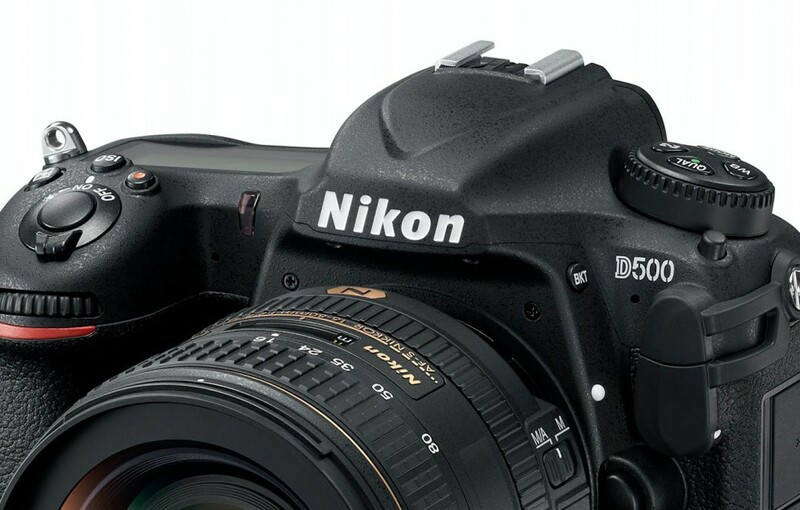 Nikon D500 is the latest flagship DX-mount, APS-C DSLR. DxOMark has just tested a number of the prime lenses on the Nikon D500. See the result below. This entry was posted in Best Lenses for Nikon, Nikon Lens and tagged nikon lens rumor on November 16, 2016 by admin. 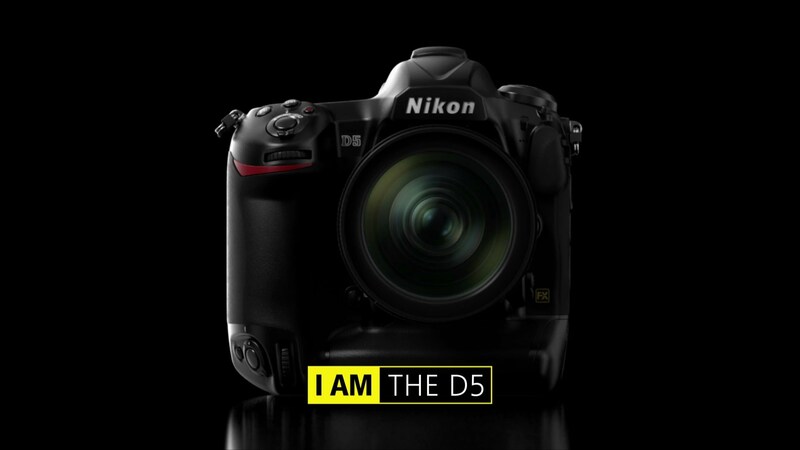 Nikon D5 is the latest flagship FX-mount, full-frame DSLR. 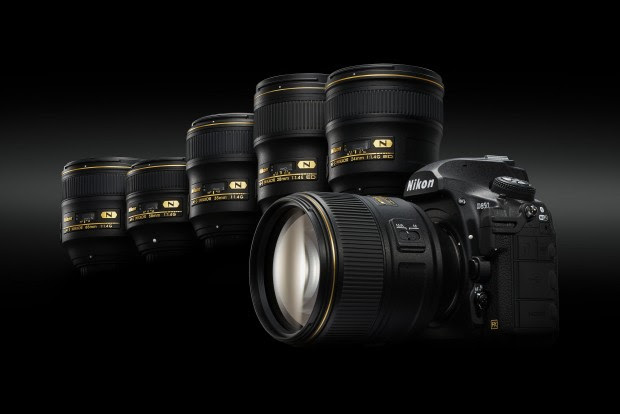 DxOMark has just tested more than seventy prime lenses on the Nikon D5 from ultra wide 14mm to super telephoto 600mm. See the result below. This entry was posted in Best Lenses for Nikon and tagged nikon lens rumor on November 7, 2016 by admin. 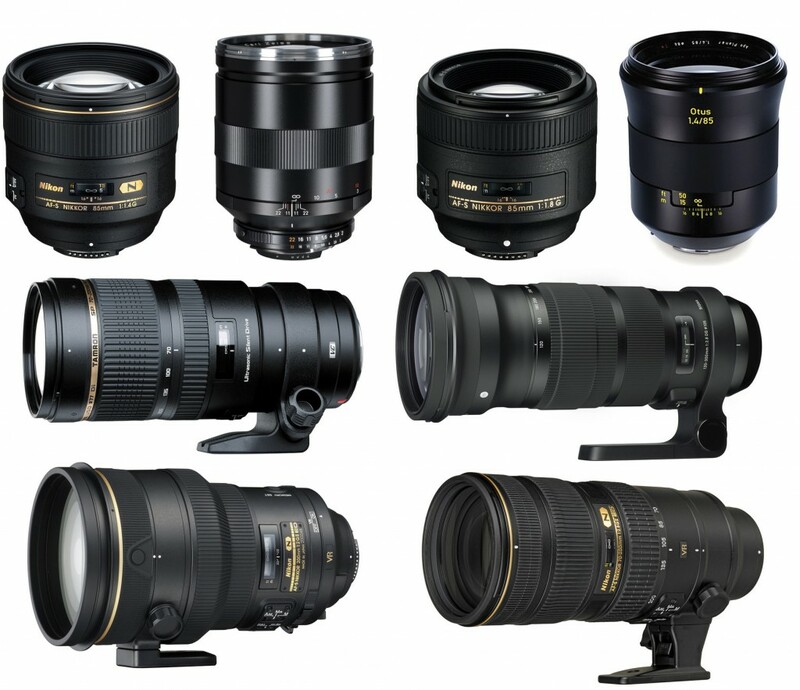 As we all know, a telephoto lens is very useful in shooting sports, animals, moons and other photography, whose focal length is longer than 85mm. According to the DXOMark on testing with Nikon D810 and D7100, below are a list of best telephoto lenses for Nikon DSLRs (Both full frame and APS-C). This entry was posted in Best Lenses for Nikon and tagged best lenses, best lenses for nikon DSLR on December 14, 2015 by admin.